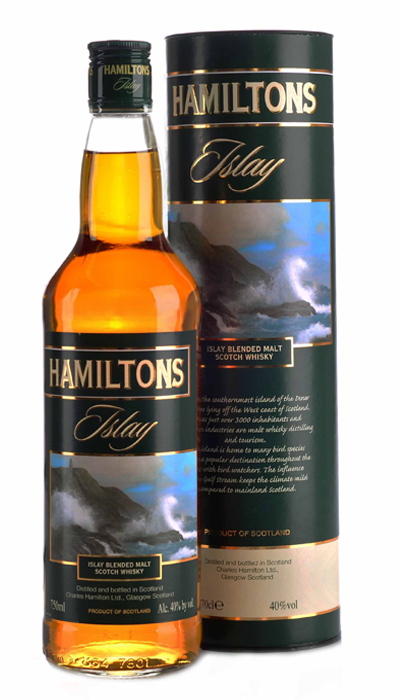 Single Grain whisky is whisky made from malted and un-malted grains such as barley, corn and wheat. 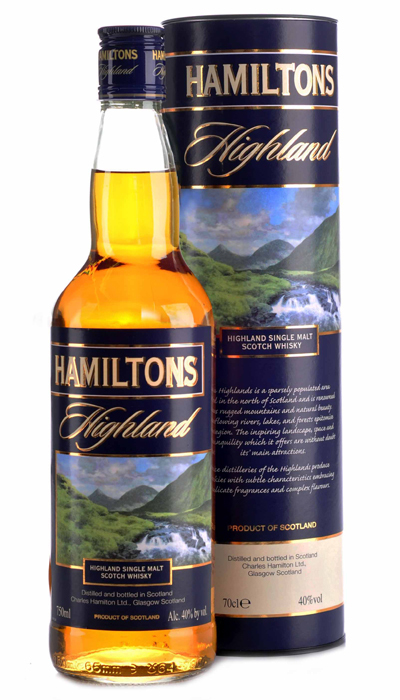 Hamiltons Single Grain has been distilled in Scotland in classic column stills and has been made using the finest wheat and malted barley. 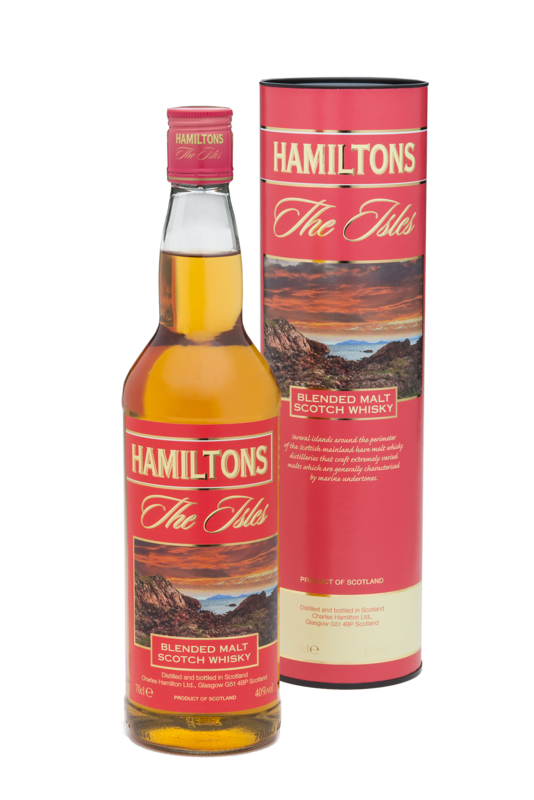 After many years of maturation in top-quality Amercian oak barrels we have produced an enticingly sweet, nutty and soft-vanilla flavoured whisky. 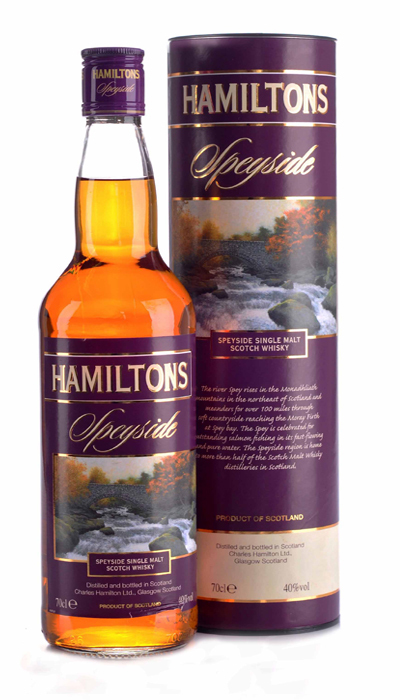 The result is an extremely appealing whisky, made to suit a wide range of palates. Toffee sweetness with orange blossom floral notes and a rich vein of vanilla. 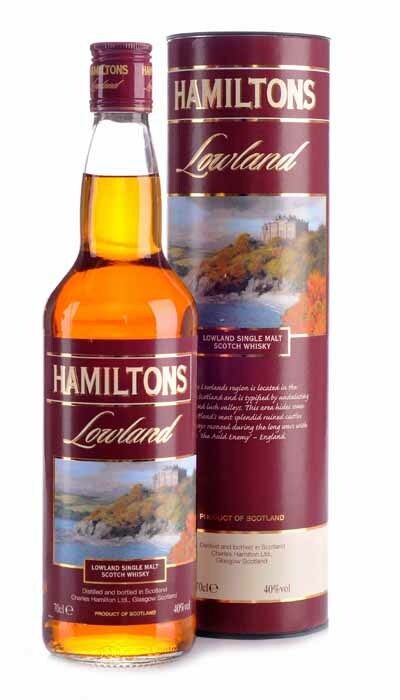 Actively sweet and floral alongside nutty and fruity flavours. Endearingly smooth and creamy drawing out to a light vanilla close.